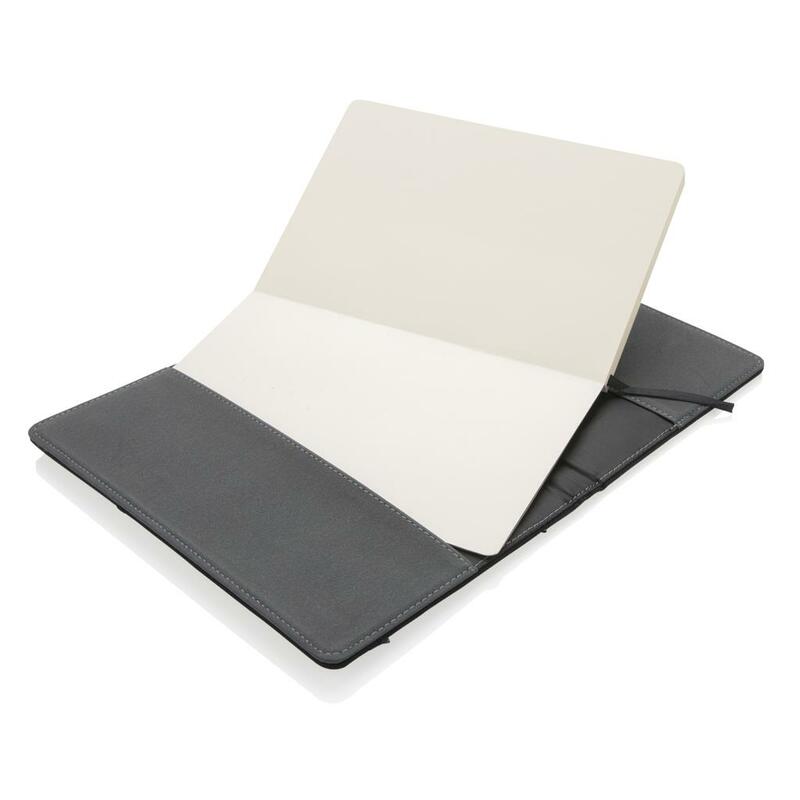 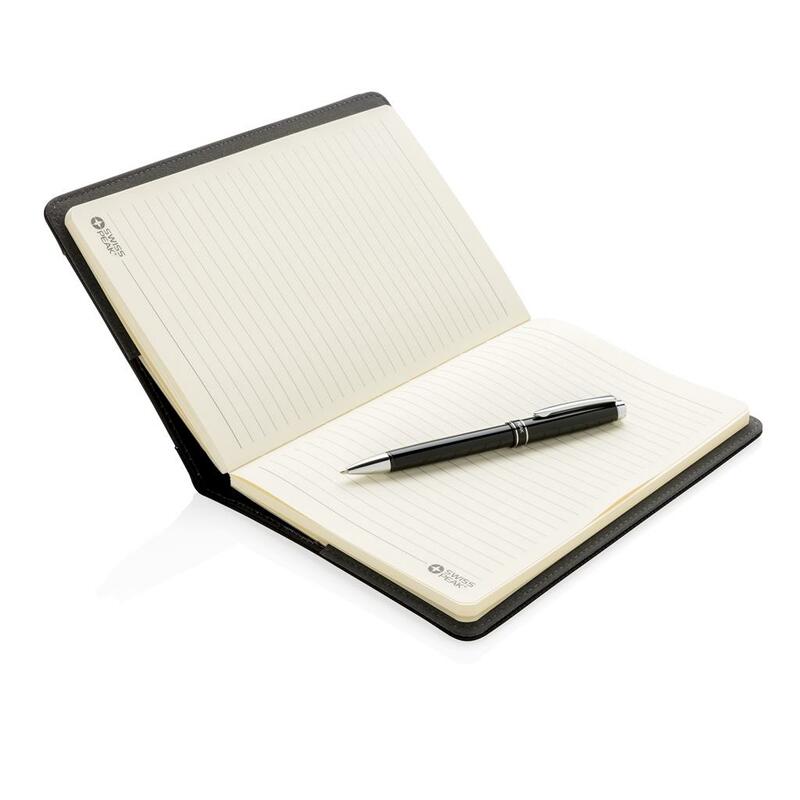 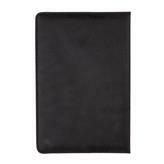 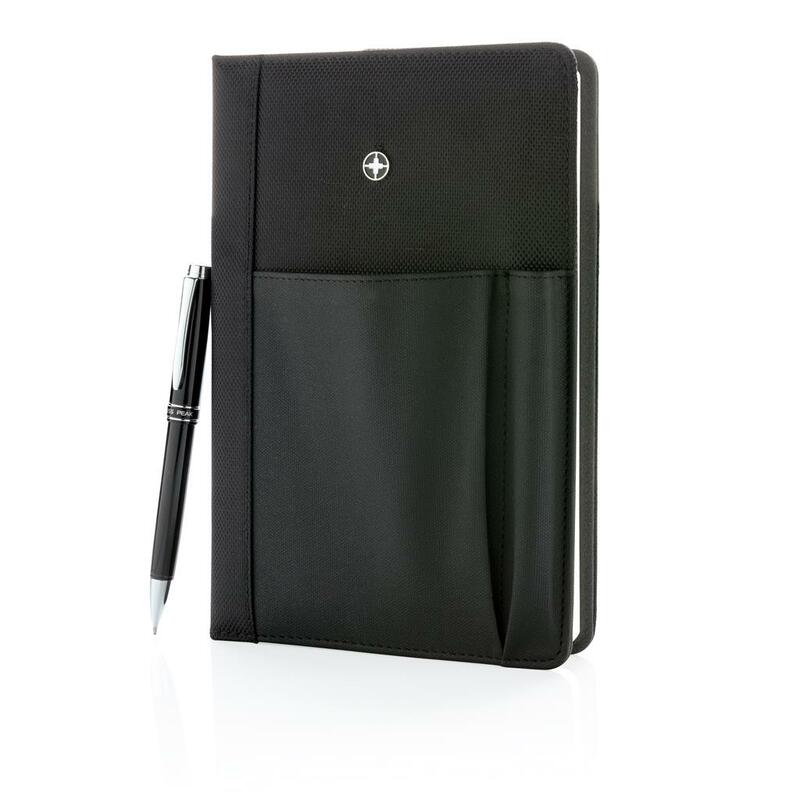 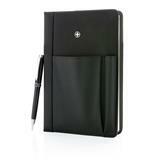 Executive 1680D and 600D polyester notebook cover with pen. 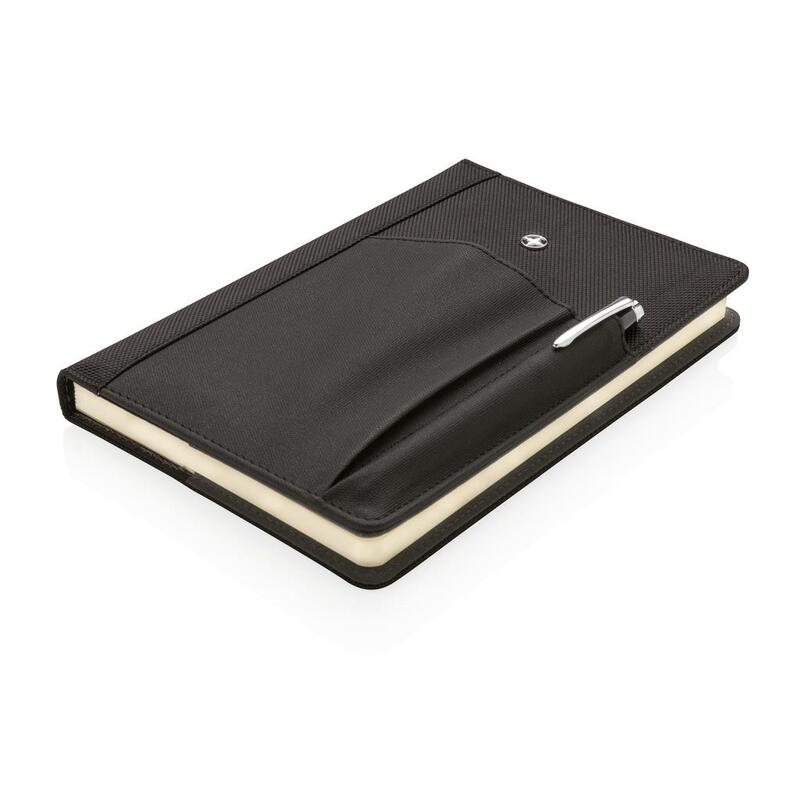 Including removable notebook with 192 pages of 80g/m2 inside. 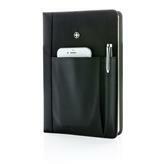 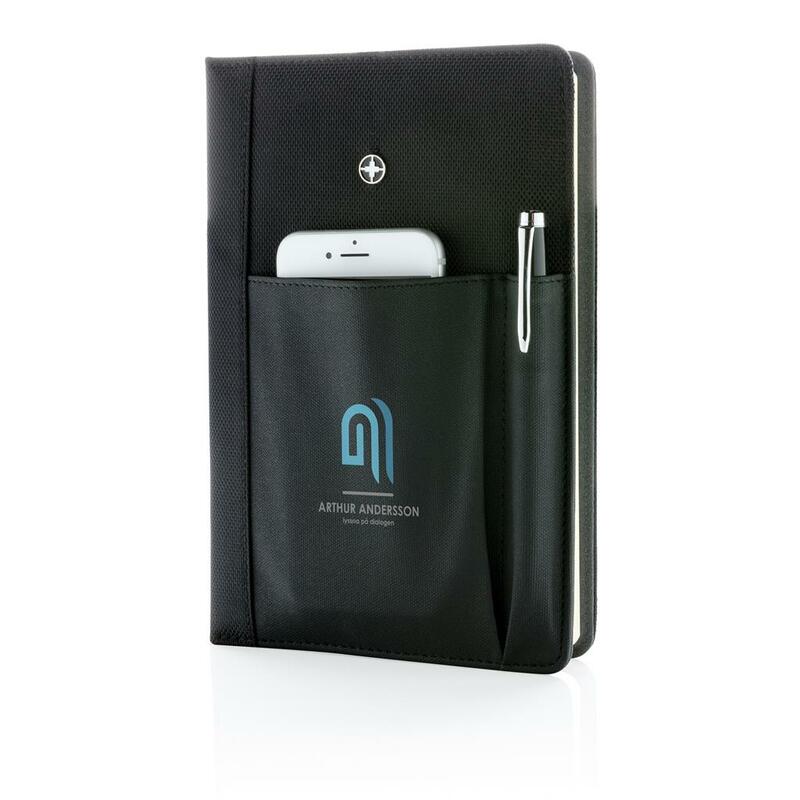 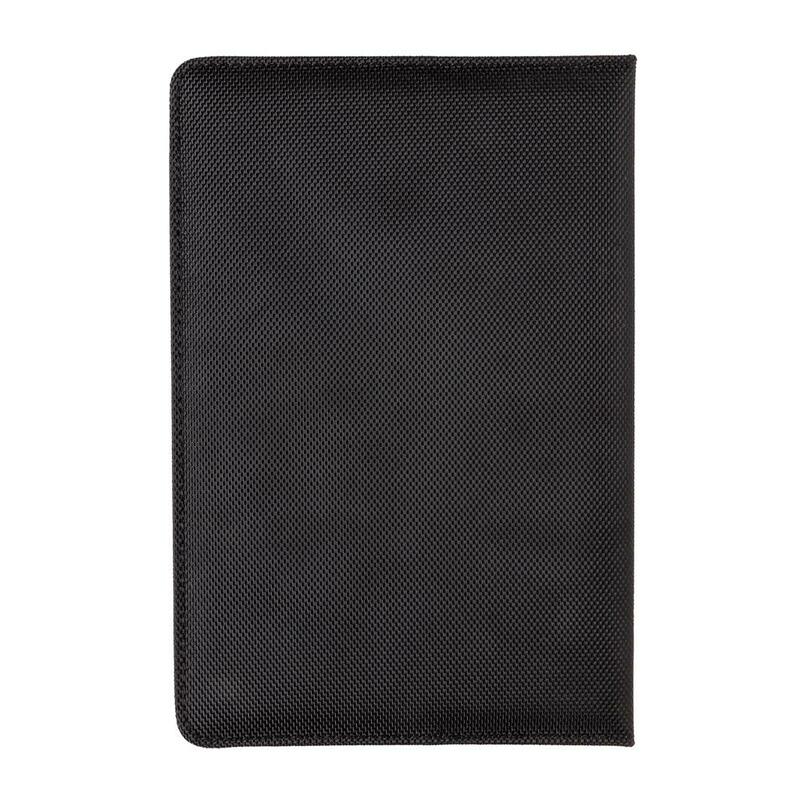 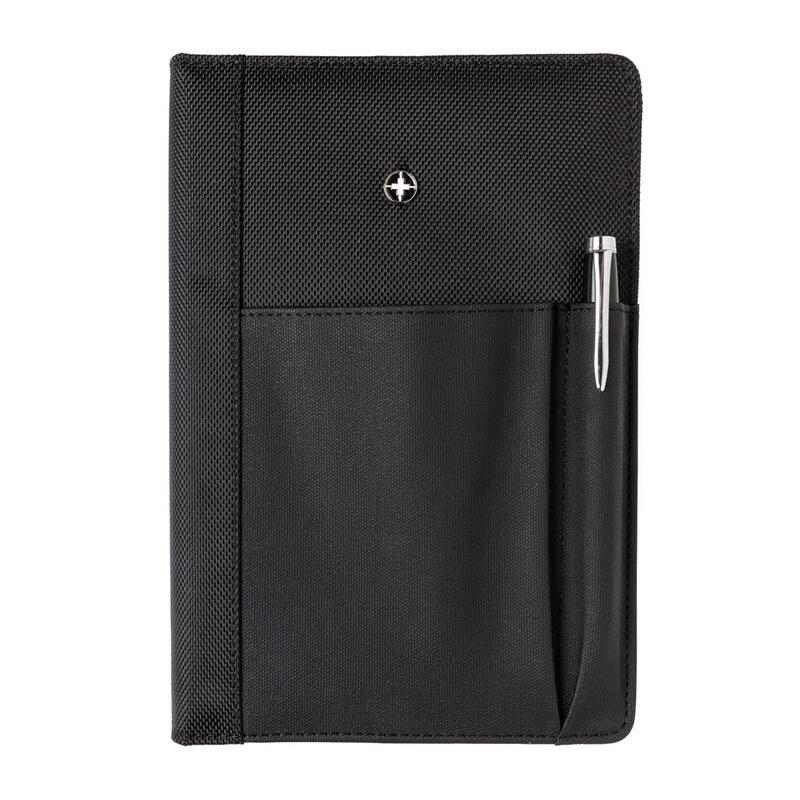 Pocket on the cover can hold pen, cards, cash, mobile phone etc. 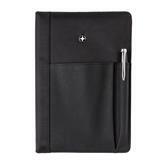 Packed in Swiss Peak giftbox.